Morning everyone. I have a card to share with you today using a new stamp set from Newton's Nook. 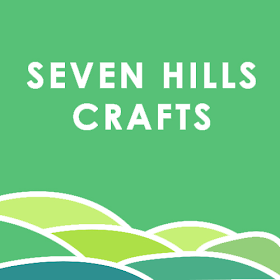 Thank you Tara @ Seven Hills Craft for your amazing customer service. I am more of a cat person hence my fondness for Newton's Nook but could not resist this little Pug set. I thought it would make a great card for my niece who is not really a girly girl.